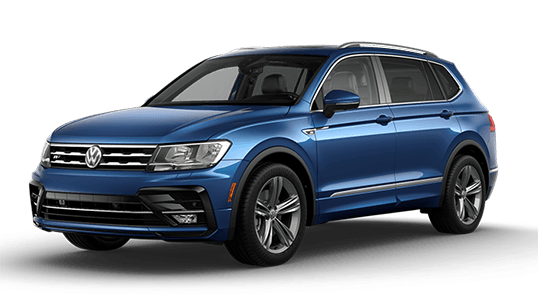 The team at our Volkswagen dealership near Carmel, IN, believes that all it takes is a test-drive of the 2019 Volkswagen Tiguan to fall in love with this incredible new Volkswagen SUV. However, we also understand the importance of research during the car-buying process, which is why we're here to lay down the facts. Quite simply, the 2019 Volkswagen Tiguan is bigger, bolder and better than ever, especially when you compare it to the competition from brands like Nissan and Toyota. Forget about the 2019 Toyota RAV4 and 2019 Nissan Rogue, because these models simply can't equate to the exceptional 2019 Tiguan specs and features. Pull ahead of the competition in this new Volkswagen SUV, as the 2019 Volkswagen Tiguan is designed to impress. With a wide array of standard features at your disposal that cost extra on competing models, you'd be surprised to find that the 2019 Tiguan actually costs less than both the new RAV4 and Rogue SUVs. Value is never sacrificed for price in the 2019 VW Tiguan, especially when it comes to the stellar 2019 Tiguan specs. With a 2.0-liter engine that generates 221 pound-feet of torque, you'll muscle through the elements with greater power than what is produced by Toyota and Nissan. Furthermore, you'll enjoy modern standard technologies in the 2019 Tiguan SUV, such as Volkswagen Car-Net® App-Connect. 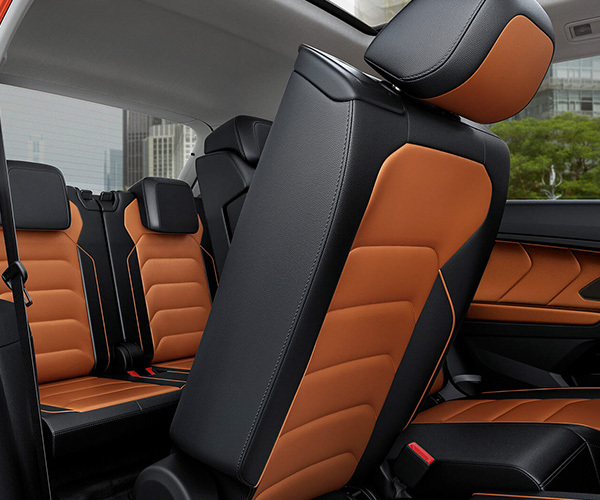 You'll be hard pressed to find a similar standard feature on the 2019 RAV4 and 2019 Rogue. 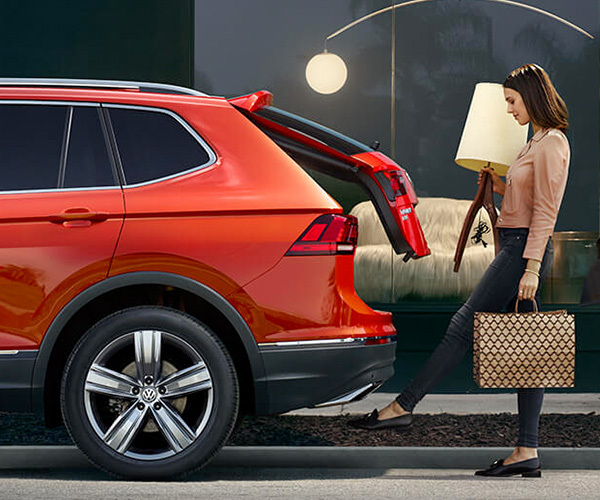 And finally, the 2019 Tiguan SUV is the most spacious amongst its competitors, offering seating for seven as opposed to five. What is the difference between the 2019 VW Tiguan S, 2019 Rogue S and 2019 Toyota RAV4 LE? Learn more above and see what makes the 2019 Volkswagen Tiguan SUV better than the rest! Then, visit our Indiana VW dealership to explore our competitive Tiguan lease and finance offers.